Yesterday I reported how Google suggested that some SEOs make up theories to suit their own agenda. So someone asked John Mueller of Google to debunk one of those theories in which John said debunking all the theories across the web is not a scalable solution. And you know, Google is all about doing things in a scalable way. Of course you can tell the humor on both ends. 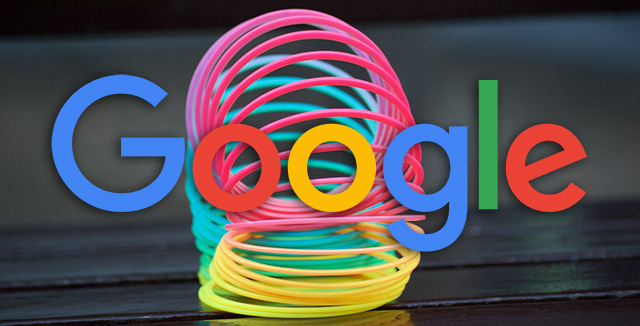 In short, Google doesn't want to go around debunking every SEO theory published and even when they do debunk things, some times SEOs don't believe them anyway.